relax with your new favorite pillow. Pillowise offers a unique new take on personal sleep comfort. it is important that you sleep on a pillow that is tailored to your dimensions. It is important that your pillow is not too high and not too low. 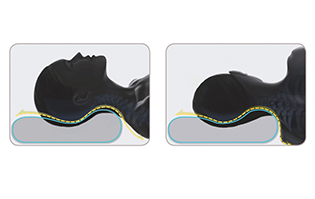 will adapt to the contours of your neck, is comfortably soft and gives great support. 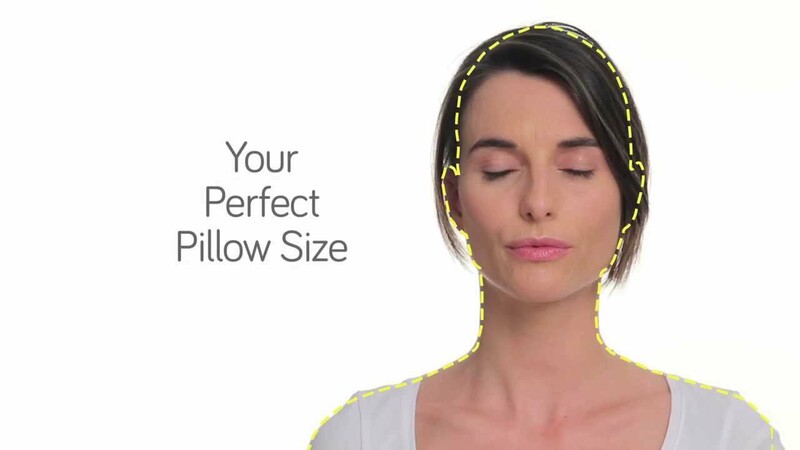 To determine your perfect pillow match, you need to get measured. We complete the measurements in our office, just ask a staff member! times with neck pain, making it hard to fall back asleep.